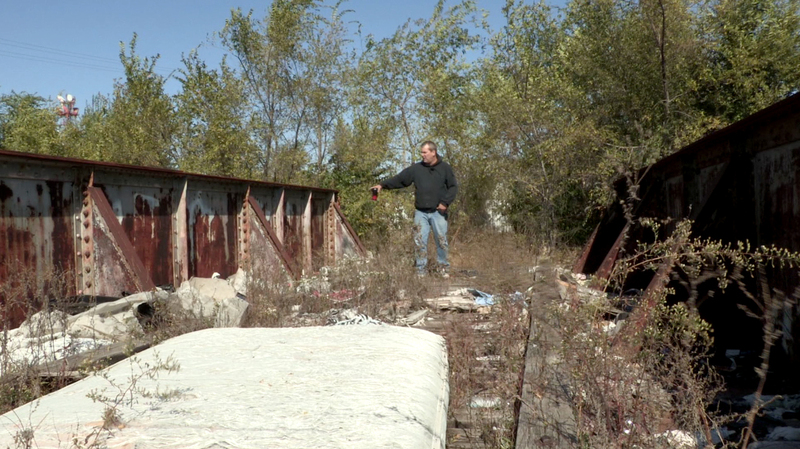 Purchase or rent on iTunes, Amazon, or Vimeo! Now available on iTunes, Amazon Video, and Vimeo! Click to view in iTunes. Click to view in Amazon Video. Click to view in Vimeo. New trailer is now live! 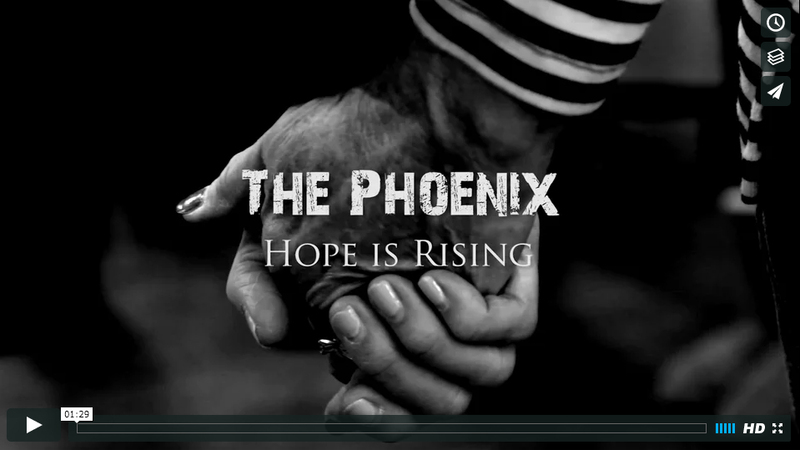 Check out the OFFICIAL trailer for The Phoenix: Hope is Rising! 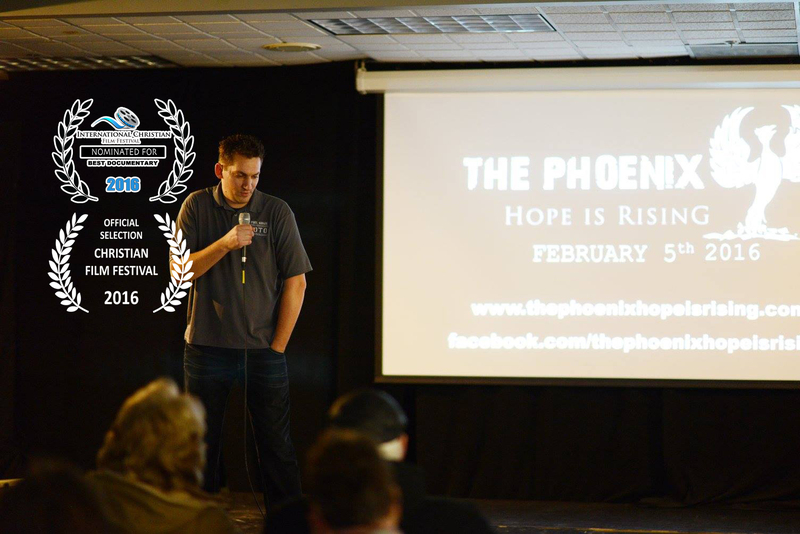 Premiere Showing of The Phoenix: Hope is Rising, presented by Phil Gioja, director and Isaac Musgrave, cinematographer. Admission is free but donations will be accepted. Friday, February 5, 2016 at 6:00pm Christ Community Church 114 S Neil St. Champaign, IL 61820 For more info visit the event page here. Melany Jackson sold her house, her motorcycle, and her SUV, then moved into a homeless shelter for a year in order to begin an outreach to the homeless in Champaign-Urbana. Phil Gioja and Isaac Musgrave are teaming up to produce a documentary film about the startup of this ministry. New title and Facebook page!